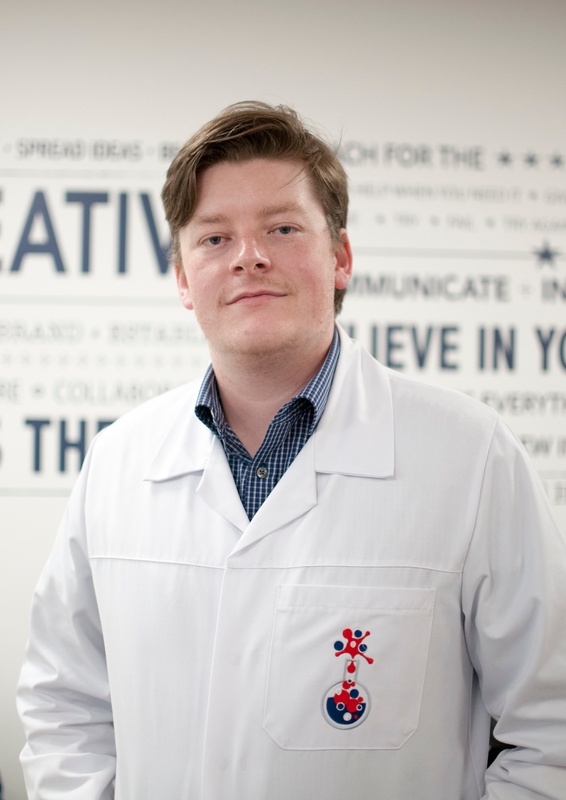 In this blog, Michael Davies, Senior PR Account Manager at The B2B Marketing Lab, explains how the once "rock-solid" wall between marketing and PR has crumbled over the years, leading to the two working together to deliver campaign results. Like rival siblings, marketing and PR have always had a love/hate relationship. One discipline remained stoic in its insistence on only focusing on Earned Media and press coverage, while the other roamed the domain of Owned and Paid Media – neither one showing a particular interest in the other until it came to taking credit for results. 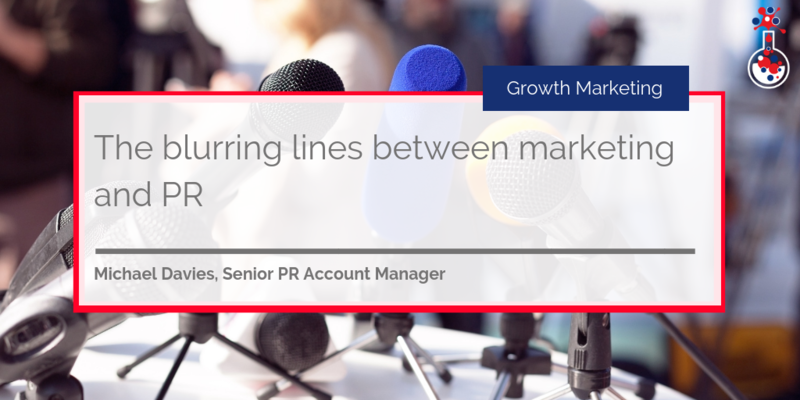 However, as the media has become increasingly digital-first and buyers have moved towards researching and making purchases online, the once rock-solid wall between marketing and PR has crumbled and the lines have become even more blurred. This has become particularly true since the emergence of Inbound Marketing in 2002 and more recently Inbound PR. These disciplines can no longer exist in a vacuum and have become highly reliant on each other. We are living proof: our PR team is sat directly next to our Inbound Marketing experts and there haven’t been any family feuds yet! This breaking of barriers has been a long time coming and we’re still surprised when we hear others within either PR or marketing state that they still don’t see the upside of what the other does. While PR has been able to bring what it does best (producing content) into a marketing industry becoming ever more reliant on blogs, eBooks, white papers and even video to drive campaigns, marketing has finally provided PR with the one thing it has always struggled with – the tools to prove the return on investment (ROI) of activity. Data analysis tools like Google Analytics or BrightEdge, which are considered fundamental for Inbound Marketers, enable PR professionals to prove whether coverage – and links in online coverage – is actually driving traffic to a client’s website and ultimately producing customers. If you’d have asked a PR team about these data tools just five years ago, the blank stares would have been quick to come – and asking them about search engine optimisation (SEO) or social media services would have resulted in you being passed off to a “specialist” partner. Today, progressive B2B agencies are able to combine all parts of Inbound Marketing, PR and SEO under one roof and in a single campaign to deliver results. These agencies can analyse and interpret results at a high level, demonstrating how PR coverage and links contribute to website traffic and SEO, as well as how that activity helps to aid wider Inbound Marketing and sales lead generation. How do marketing and PR work together in practice? For example, by creating a large piece of content which can be hosted on a company website – like a research report – the PR team can create exclusive and creative news stories to gain media coverage and, more importantly, gain legitimate links from websites with high domain authority to the client’s website. This “referral” traffic can be tracked using analytics tools to not only show how the PR activity has driven traffic but also how it has impacted the client’s website’s domain authority by earning links. Taking this a step further, the Inbound Marketing team can use the same piece of research to create blogs and articles of industry commentary which can not only move those drawn to the website by PR further into the buyer journey, but also reach other audiences through organic or social channels. All of this activity amplifies the results to a point that PR or Inbound Marketing couldn’t achieve on their own – and packages it into a data-driven and measurable campaign. This all then contributes to the wider sales and growth activity of the company rather than producing vanity metrics. After all, what’s the point in generating reams of media coverage or producing tons of online content for marketing without being able to track the consequent sales activity? If you want to learn more about using analytics to measure the impact of your PR and marketing activities on your business' bottom line, why not download our free eBook below?